The French stoner rock band Wizard Must Die released their new album “In The Land of the Dead Turtles” and it is an absolutely great. 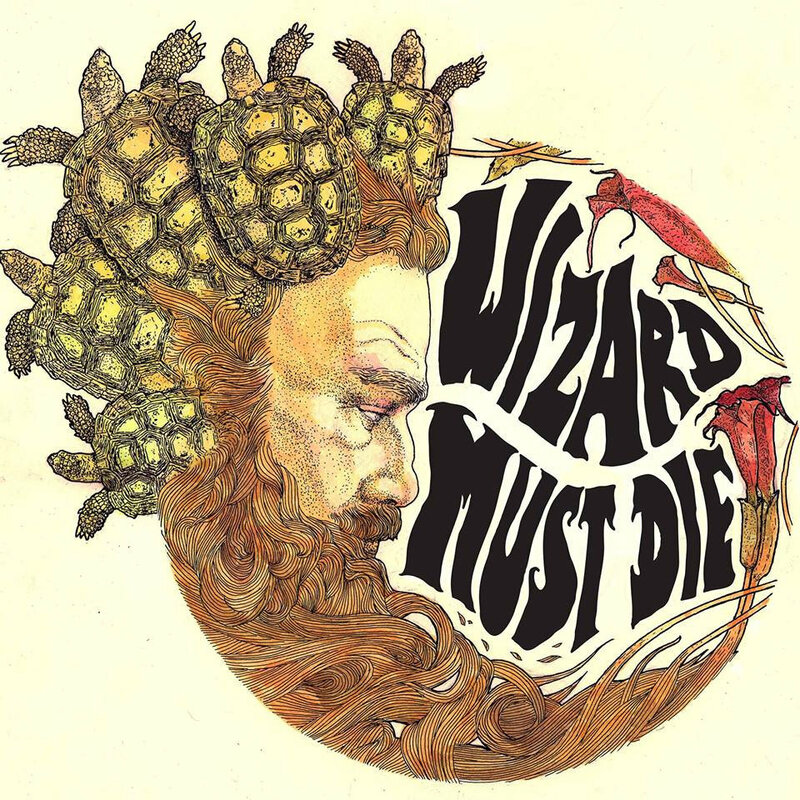 Wizard Must Die create this desert stoner sound with a lot of psychedelic rock mixed through it. Every track is a new discovery of great tunes. A great find! The second album by the Finnish fuzz rockers Craneium. the new album “The Narrow Line” is released November 23 on Ripple Music. Craneium blends stoner rock and fuzz rock with great songwriting on their new album. Silent Snare is a Ghent based stoner/psych band and they have released their 6 track album October 30. An album filled with heavy psych riffs and solos. With the great vocals and samples mixed throughout the album you are in for a great trip. Play now and play loud. 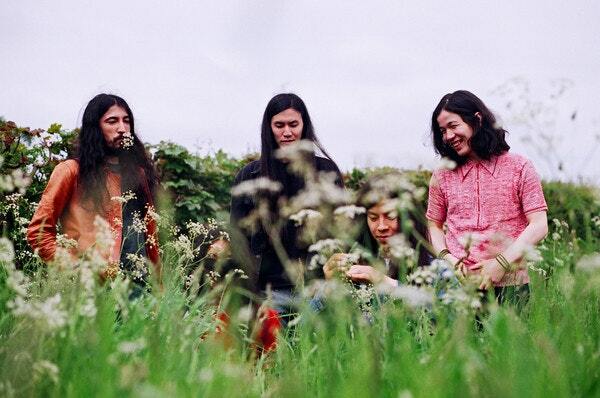 For more psych and heaviness check out Fuzzy Sun’s list. The heavy riffing stonerdoom Belzebong is back with an album called “Light in the Dankness”. The Polish stoners have given us four slow destructive tracks. Tune in now, turn loud and play Belzebong. For more heavy check out Fuzzy Sun’s list. The Ghent based band Silent Snare released the track “Yawmuddin” from their upcoming album that will be released November second. Heavy psych and stoner riffs is what you need. Check them out and be ready for the full release. The Swedisch heavy psych/doom trio are at it again. They released their new album “Floods” today and its a tornado of heaviness. Domkraft produces heavy slow doom riffs with great vocals. Let yourself be crushed by the force that is Domkraft. Check out more heaviness on Fuzzy Sun’s spotify list.